How did Jesus create a movement? The simple answer, he made disciples who made disciples. Jesus invested in a few key disciples and showed them how they could pass on their Christian faith, simply and effectively. The same strategy works today in our lives and in our churches. But how exactly did Jesus do this? 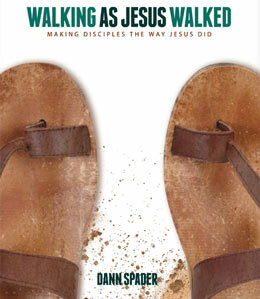 Dann Spader in his study Walking as Jesus Walked, goes through a very helpful acronym to describe how Jesus lived and ministered. These are six foundational priorities of Jesus’ life and ministry – priorities that we can emulate as we seek to walk as Jesus walked. Jesus lived with Holy Spirit POWER. Holy Spirit dependence – Jesus relied on the Spirit to lead and empower his life (Luke 4:14). 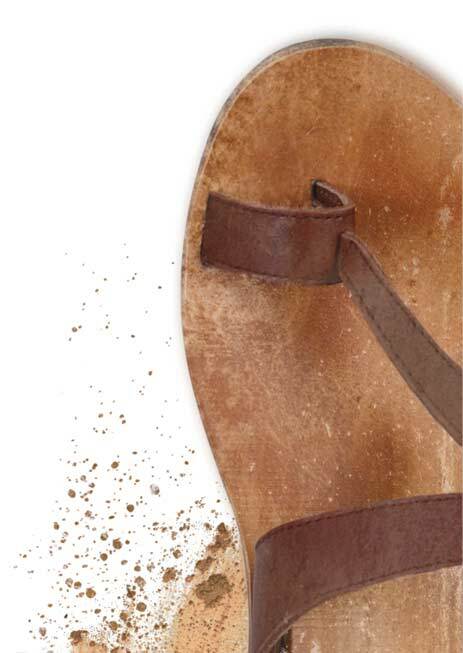 Prayerful guidance – Every step of the way, Jesus prayed for direction and strength (Luke 5:16). Obedient living – Jesus obeyed the Father’s will perfectly and consistently (John 5:19-20). Word-centered living – The Scriptures were the center of his life; loving them, using them (Matthew 5:17-19). Exalting the Father – Jesus made sure to always give God the glory, honor, and credit for what was happening (John 3:21). Relational intentionality – Jesus conducted his life with intentional loving relationships, making disciples as he went (Matthew 28:18-20). August 7, 2014 in Discipleship, Walking with God. The Local Church Is Important!